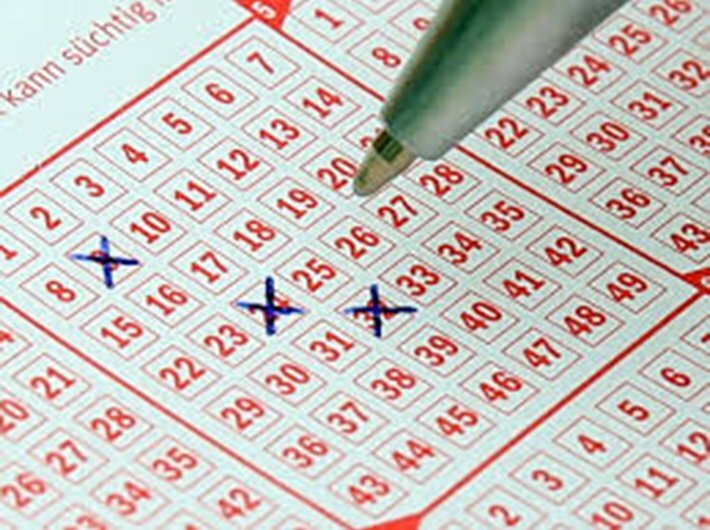 The tickets of online lotteries were sold till the last moment before the draw. No sales report was generated before the draw, said the CAG in a report on the Mizoram state lotteries. The Comptroller and Auditor General (CAG) report said that in one single draw 10,00,00,000 combinations of tickets can be generated from the entire ten alphanumeric characters. The online lottery draws were not conducted on sold tickets but on the entire combination of tickets which was against the Act and Rules. Hence, the probability of winning numbers falling on unsold tickets was very high. Further, the online lottery system allowed buying of the same ticket number multiple times. Hence, online lottery distributors can theoretically sell any number of lottery tickets of a particular draw while always leaving infinite number of unsold tickets. The report said that none of the central computer servers of the three online lottery distributors were located under the direct control of the State of Mizoram. Thus, the GoM could not exercise direct control over the central servers. No mirror servers were installed by the three online distributors in the draw hall of the Directorate to back up the data in the central servers. Further, no personnel having IT experience had been appointed by the government in the directorate. A performance audit of “Mizoram State Lotteries” was conducted covering the period from 2010-11 to 2014-15. The CAG report said that each distributor was awarded six draws of lottery per day. However, one distributor without having any infrastructure of its own for marketing online lotteries had appointed a sub-agent and handed over the right of marketing of six draws of online lottery per day and earned Rs 4.57 crore in three years by virtue of being one of the successful bidders without involving itself at all in the actual marketing of the lottery. The audit showed that the printers engaged for printing of lottery tickets were not selected through tendering process. No agreement was signed between the state government and printers to safeguard the government’s/stakeholders’ interest. The tickets of Mizoram State Lottery were not designed with strong security features like bar code. The report went on to say that as per rule, the organising state shall keep records of the tickets printed, issued for sale, sold and those remaining unsold at the time of the draw, and the prize winning tickets along with the amount of prizes in respect of each draw. However, records relating to number of tickets sold and remaining unsold were not maintained as the distributors did not furnish any report to the Directorate. The paper lottery distributor never returned the unsold tickets to the Directorate along with detailed accounts in violation of the Rule and Clause 5.3 of the agreement. This resulted in prize money being claimed from unsold tickets by the area distributors.